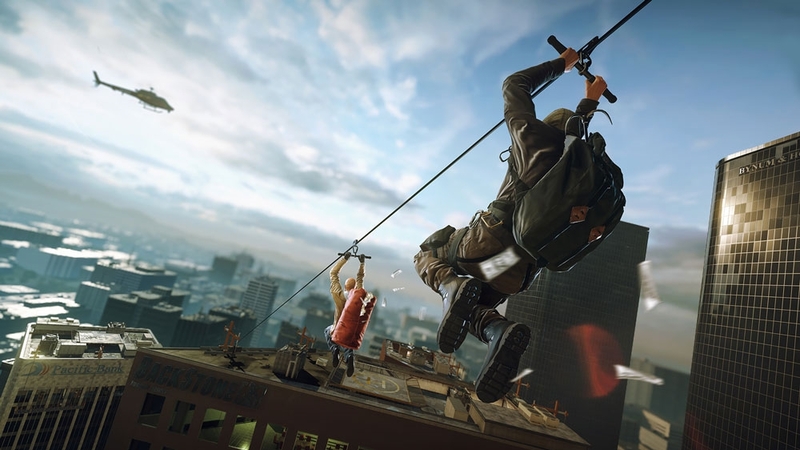 Be the law or break the law in Battlefield™ Hardline. This action-packed blockbuster combines intense signature multiplayer moments of Battlefield with an emotionally charged story and setting reminiscent of a modern television crime drama. 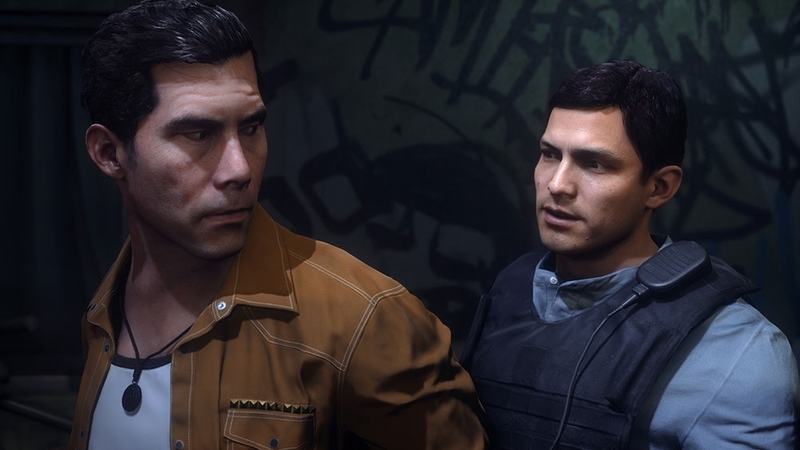 In a visceral single-player campaign you’ll play the role of Nick Mendoza, a young detective who embarks on a cross-country vendetta, seeking revenge against once trusted partners on the force. In multiplayer you’ll hunt criminals, raid vaults, and save hostages in new cop and criminal inspired modes like Heist and Rescue. It’s a setup. You’d better try to save your own skin… it’s every man for himself! 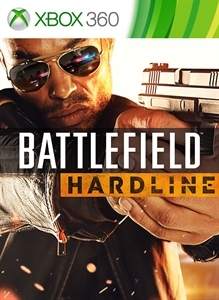 Battlefield™ Hardline Betrayal is the fourth expansion pack included in Battlefield ™ Hardline Premium, and is available as a standalone purchase. Betrayal introduces 4 new maps, including Thin Ice, Chinatown, Cemetery and the island of Alcatraz. Stand out, blend in, and show off with weapons and outfits customized in the new Gun Bench Super Feature. Personalize up to five primary weapons with new reticles, colors, customized camos, and more. Edit up to sixteen uniforms for a tailored look for your favorite class and faction. Betrayal also includes 5 new weapons, 2 new vehicles, and 4 new weapon camos. Once you have the loot, you need to get away with it. 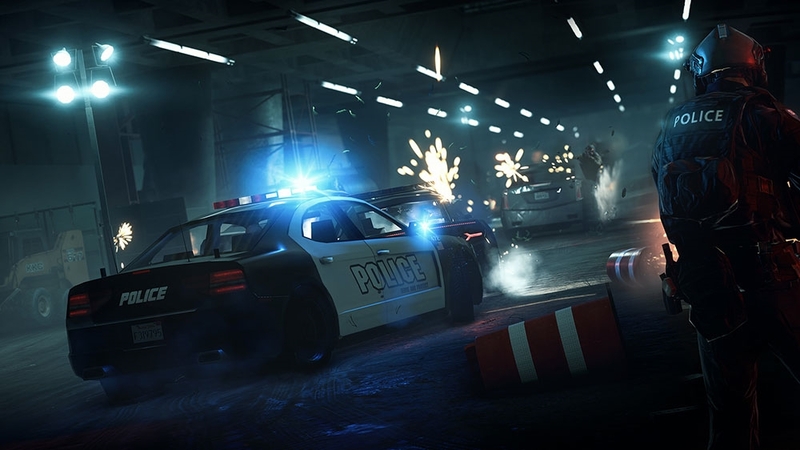 Battlefield™ Hardline: Getaway is the third of four expansion packs included in Battlefield ™ Hardline Premium, and available as a standalone purchase. Getaway introduces 4 new vehicle-focused maps, including Double Cross, Pacific Highway, Train Dodge, and Diversion, and the new Capture the Bag mode. Compete in competitive matches with the new Super Feature, all while using one of the 4 new vehicles (Performance Sedan, Import Tuner, Luxury Coupe, Limo), 4 new weapons, the Fire Axe melee weapon, the RF Jammer gadget, and 4 new weapon camos. 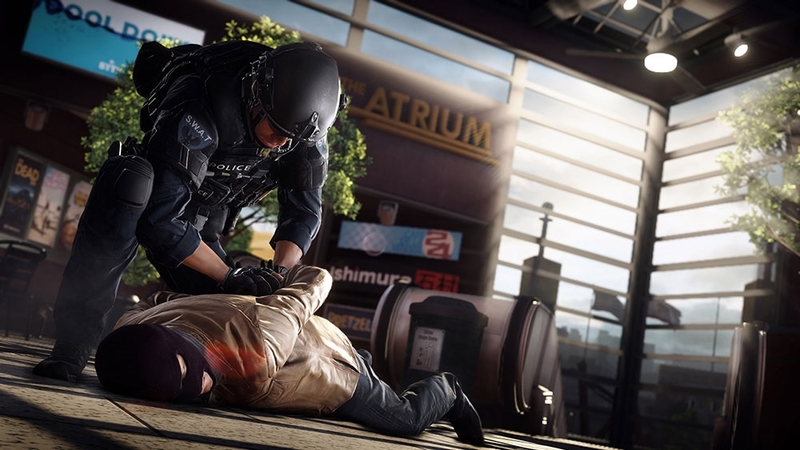 Battlefield™ Hardline Criminal Activity is one of the four expansion packs included in Battlefield ™ Hardline Premium. Make a name for yourself in four fast-paced new maps - Code Blue, Backwoods, The Beat and Black Friday - littered with small-time robberies and stick-ups. Money talks in the new Bounty Hunter game mode, take down your foes and collect their bounty coins. To bump up the action add four weapons, two weapon attachments, one gadget, two rides and six masks. You can earn weapons, vehicle upgrades, gadgets and more by engaging in epic cops and criminals action through normal play. If you want all that gear right away, grab the Ultimate Shortcut Kit to unlock your full arsenal. It includes: o Vehicle Shortcut Kit: Access to all base-game progression upgrades for vehicles. o Enforcer Shortcut Kit: Access to 8 Enforcer Class weapons & 2 gadgets. o Mechanic Shortcut Kit: Access to 8 Mechanic Class weapons & 4 gadgets. o Operator Shortcut Kit: Access to 8 Operator Class weapons & 2 gadgets. o Professional Shortcut Kit: Access to all Professional Class weapons & gadgets. o Gear Shortcut Kit: Access to all non-class specific weapons and gadgets including 5 grenades, 4 gadgets and 2 secondary weapons. Does not include Syndicate, Expansion Pack, or Promotional offer weapons. Unlock the Professional Class arsenal The Professional Shortcut Kit gives you the edge you need to make a difference from long range in the streets with instant access to Professional weapons and gadgets. Whether you’re new to Battlefield Hardline or just want to make up for lost time, Shortcuts kits help you quickly match-up with your foes by instantly unlocking gear or bonuses that would otherwise be obtained through play. 8 weapons specific to the Professional Class: With a full stash of Bolt-Action Rifles, Sniper rifles and secondary weapons, you’ll always have the perfect tool to take down your foes. 3 gadgets specific to the Professional Class: • Deployable Camera • Decoy • Stealth Does not include Syndicate, Expansion Pack, or Promotional offer weapons. The Enforcer Shortcut Kit gives you an edge on the frontlines, with instant access to Enforcer weapons and gadgets. 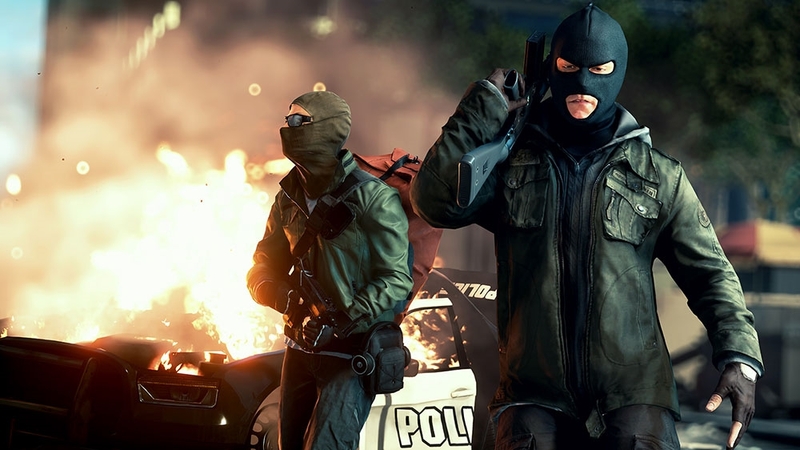 Whether you’re new to Battlefield Hardline or just want to make up for lost time, Shortcuts kits help you quickly match up with your foes by instantly unlocking gear or bonuses that would otherwise be obtained through play. 8 weapons specific to the Enforcer Class: With a full stash of rifles, shotguns and secondary weapons, you’ll always have the perfect tool to take down your foes. 2 gadgets specific to the enforcer Class: • Breaching Charge • Ballistic Shields Does not include Syndicate, Expansion Pack, or Promotional offer weapons. The Gear Shortcut Kit gives you access to all non-class specific grenades, secondary weapons and gadgets to dominate the streets. 4 Additional Grenade Types: • Gas Grenade • Flashbang • Molotov Cocktail • Smoke Grenade 2 Secondary Weapons: • T26 Crew • Tracer Dart Gun 4 Gadgets/Upgrades: • Stunt Driver • Zipline • Grappling Hook • Gas Mask Does not include Expansion Pack items. Unlock the Mechanic Class arsenal The Mechanic Shortcut Kit gives you the edge you need to blow up rides and fix your own on the streets with instant access to Mechanic weapons and gadgets. Whether you’re new to Battlefield Hardline or just want to make up for lost time, Shortcuts kits help you quickly match-up with your foes by instantly unlocking gear or bonuses that would otherwise be obtained through play. 8 weapons specific to the Mechanic Class: With a full stash of SMGs and secondary weapons, you’ll always have the perfect tool to take down your foes. 4 gadgets specific to the Mechanic Class: • Repair Tool • Sat Phone • Armored Insert • Sabotage Does not include Syndicate, Expansion Pack, or Promotional offer weapons. 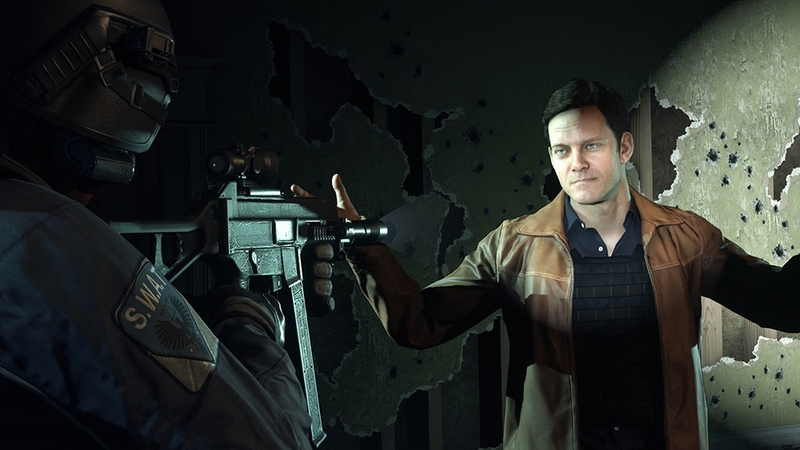 You can earn tons of weapons, gadgets and more in Battlefield Hardline by engaging in epic cops and criminals action through normal play. But if you want instant access to all that fresh gear right away, grab the Player Shortcut Kit to unlock your full arsenal for the battle on the streets. Here’s what’s included with the kit: o Enforcer Shortcut Kit: Get instant access to 8 Enforcer Class weapons & 2 gadgets. o Mechanic Shortcut Kit: Get instant access to 8 Mechanic Class weapons & 4 gadgets. o Operator Shortcut Kit: Get instant access to 8 Operator Class weapons & 2 gadgets. o Professional Shortcut Kit: Get instant access to all Professional Class weapons & gadgets. Does not include Syndicate, Expansion Pack, or Promotional offer weapons. Unlock the Operator Class arsenal The Operator Shortcut Kit gives you the edge you need to go on the assault and heal teammates in the streets with instant access to Operator weapons and gadgets. Whether you’re new to Battlefield Hardline or just want to make up for lost time, Shortcuts kits help you quickly match-up with your foes by instantly unlocking gear or bonuses that would otherwise be obtained through play. 8 weapons specific to the Operator Class: With a full stash of assault rifles and secondary weapons, you’ll always have the perfect tool to take down your foes. 2 gadgets specific to the Operator Class: • Revive • Survivalist Does not include Syndicate, Expansion Pack, or Promotional offer weapons.